How Far is Yadav Floors Neb Sarai? Yadav Floors Neb Sarai. The more than extraordinary experience will embrace you and your loved ones. 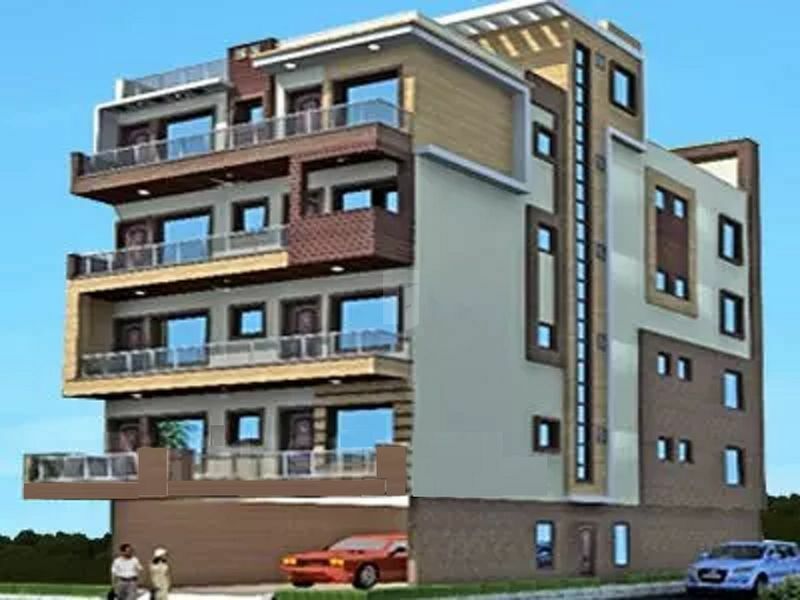 A perfect blend of luxury and comfort, you will enjoy a blessed life here with state-of-the-art features and specifications along with relaxation, fun, good health where you can be yourself. This edifice transforms your world into a holistic and more fulfilling experience. There is proper cross-ventilation in these homes that is sure to give you a refreshing life.